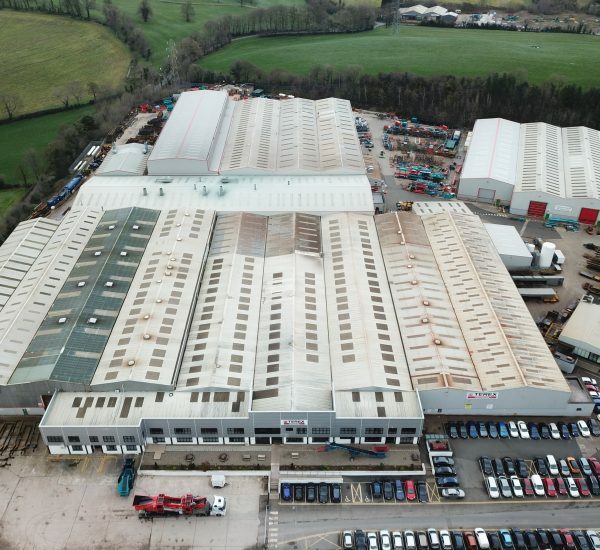 Terex Finlay have been manufacturing a comprehensive range of tracked mobile crashing, screening and recycling equipment for over 50 years from premises in and around Omagh and Dungannon. 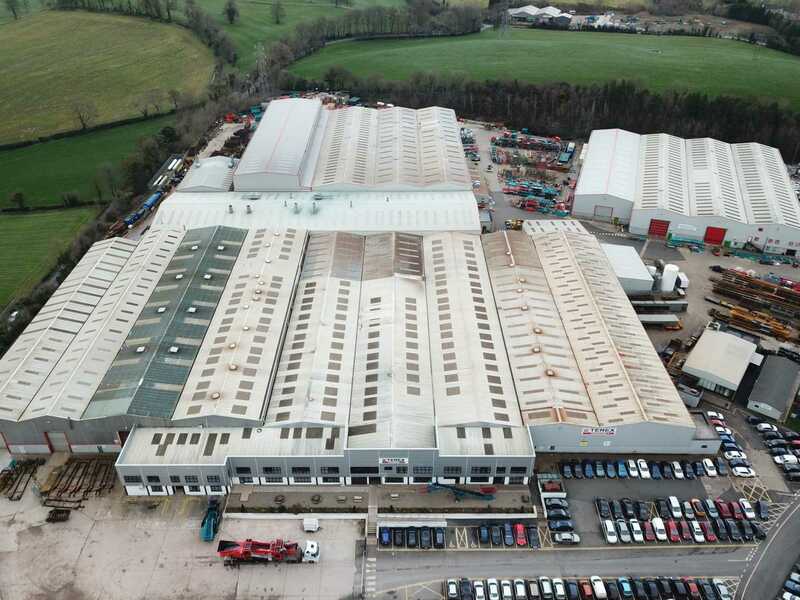 In response to growing order-books and with a view to rationalizing their Tyrone based operations, Terex engaged Albert Fry Associates as their Lead Consultant, to complete a feasibility study considering a number of options for the company ranging from consolidation to a masterplanned super-site to extension and adaption of their existing facilities. 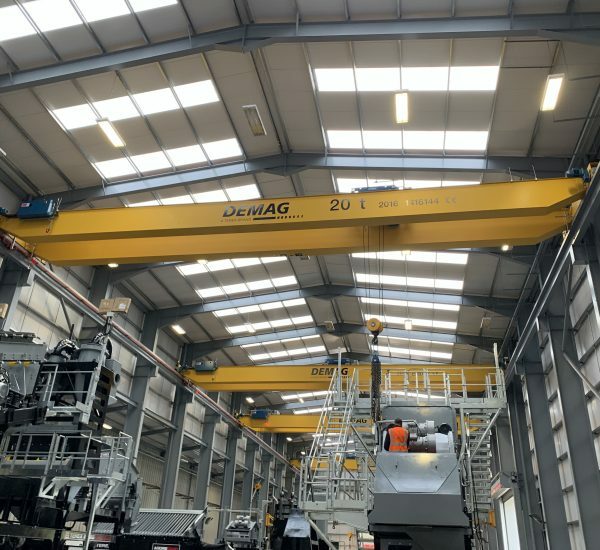 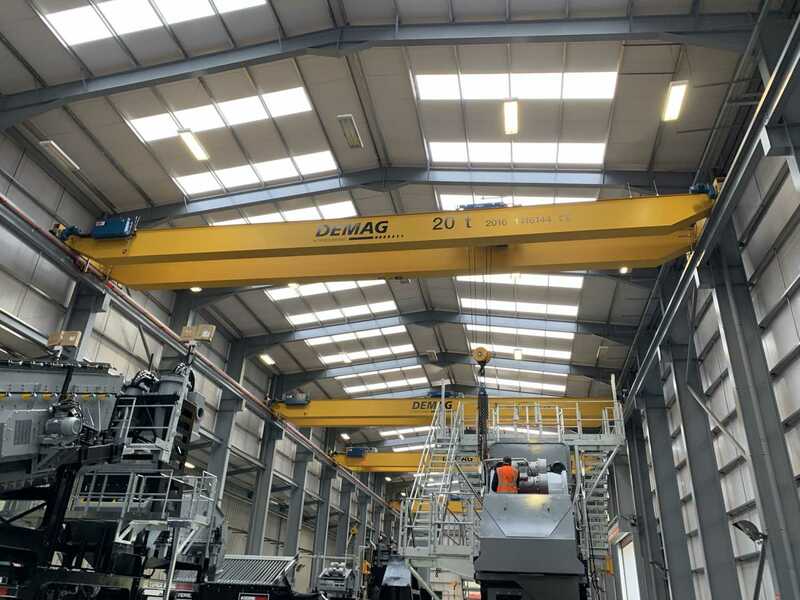 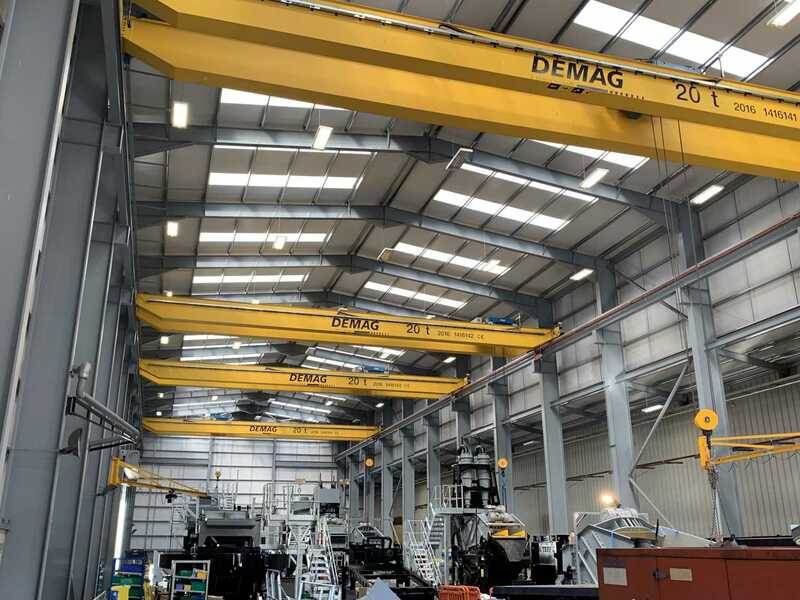 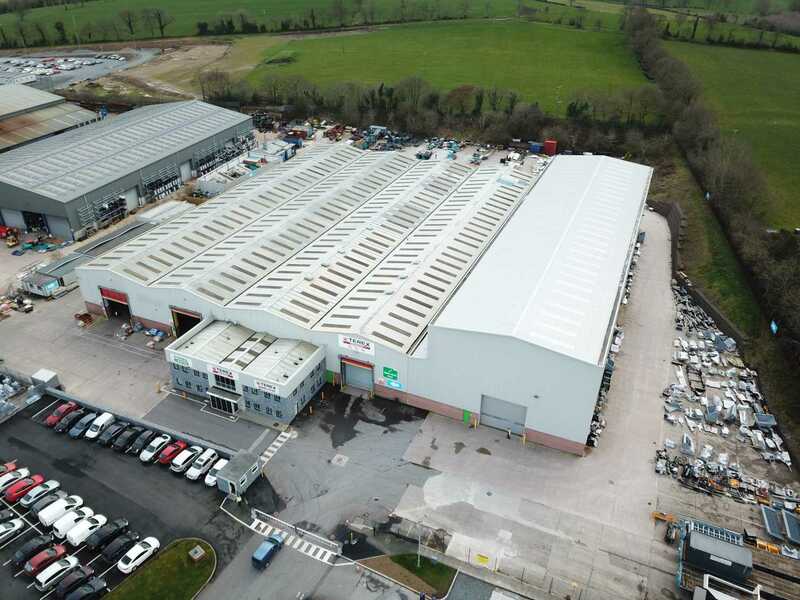 The result of this outcome was the construction of a new-build logistics facility at Dungannon Business Park and extensive extensions to both their fabrication plants at Coalisland Road and Farlough Road, Dungannon. 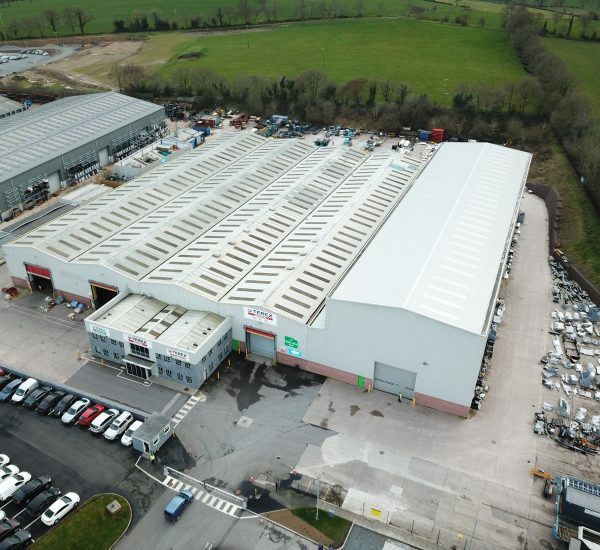 Albert Fry Associates provided the role of Team Leader and Structural/Civil consultants for these schemes.